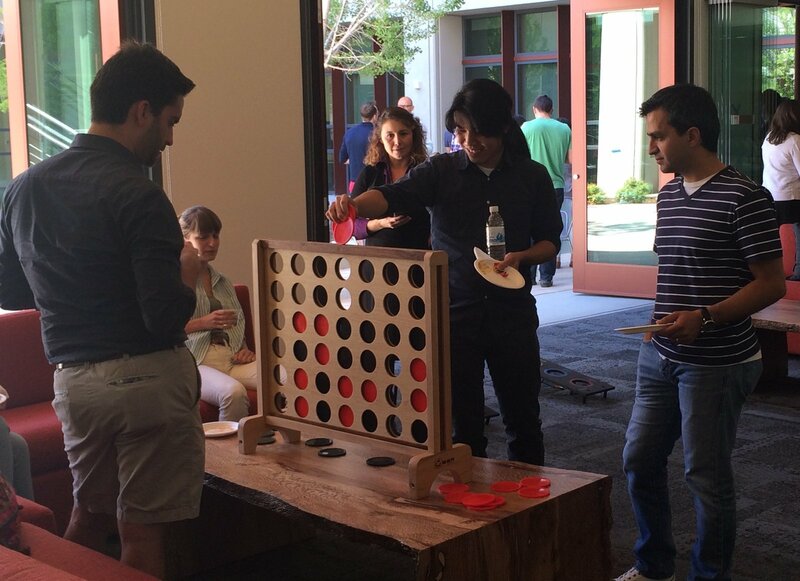 Need Party Games for your Event? What do you think the main aim of a party should be? Although the reasons for holding a party may differ, the aim should always be getting people together and providing them with a fun time. So whether the party is for a birthday, an anniversary, an engagement or some other purpose, involving all of your guests is the prime objective. And if you are hosting the party, it is up to you to make sure people have an enjoyable time. So how you do ensure your guests are interacting with each other and not sitting alone looking bored? Whether you are hosting a children’s or adult’s party, adding some games from Yahire into the mix can really get the party going. They are a sure fire way of getting everyone involved and creating a party atmosphere. Party games are also a great way to keep kids occupied, and at the same time, allow them to express some of their natural energy and exuberance. 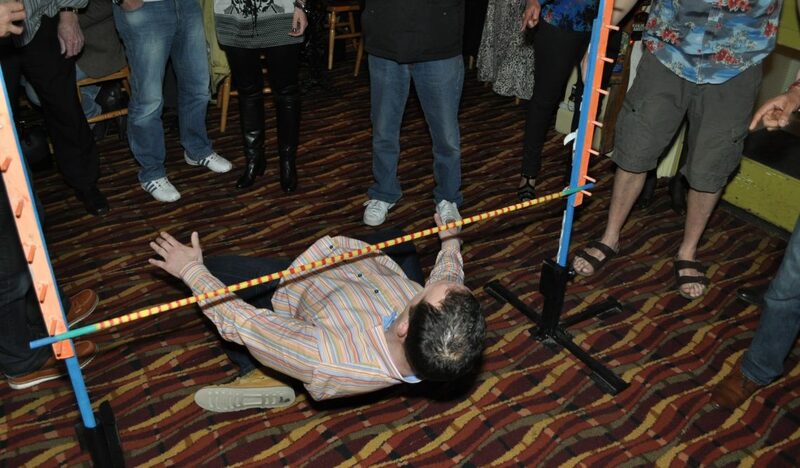 Adults can use games for team-building exercises, or simply to introduce a surprise element to the occasion. Party games used to be seen as outdated and old-fashioned, but lately they are having a resurgence in popularly. This is in no doubt due to the revamping of some old favourites. Adults love seeing their old childhood games reimagined into giant structures, and whether or not they are actually played, they provide great focal talking points. With the right games you’d be surprised how easily you can tempt children away from their handheld devices. 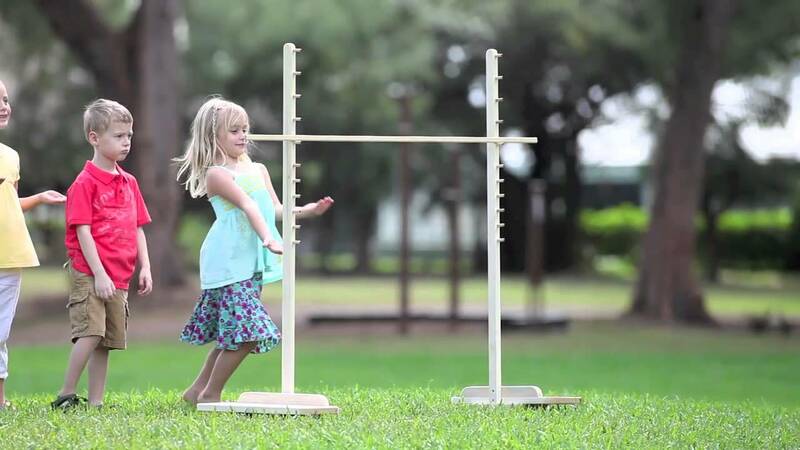 Introduce them to the great outside for the first time in months, by showing them a great, fun game to play! Here are our tips for hosting a great party and including party games. When children arrive at a party they are more than likely to be over-excited, so this is an ideal time to get them playing games immediately. Our games can be played using teams of as many players as you like, which is great for kids as no one is left out. Opposing sides can cheer and boo as much as they like! If you have limited space, try our Giant 4 in a Row or the Limbo Set, which can be set up inside. As we all know, adults are a far more sophisticated bunch, so you can leave the games until after your guests have had a few drinks. If your party consists of older guests, then we recommend our Boules or Rope Deck Quoits Set. 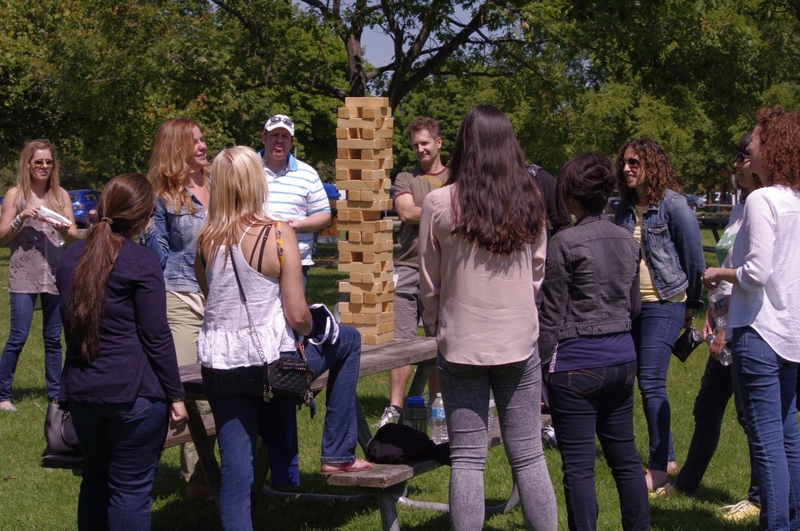 For younger party-goers, get them playing our Giant Bricks in teams with the shortest members going first! It is better to have at least four games at a party, otherwise you will run out of games and the atmosphere will quickly drop. With children this is even more likely. Try to section off an area, whether inside or out, to separate distinct spaces for games and food for example. With all games, have a team leader who will play the role of the organiser. This person will announce the winners, give out any prizes and move the guests onto the next game.